Card for Encouragement | Inspirational Greeting Cards, Gifts and More | Shop Online Today! 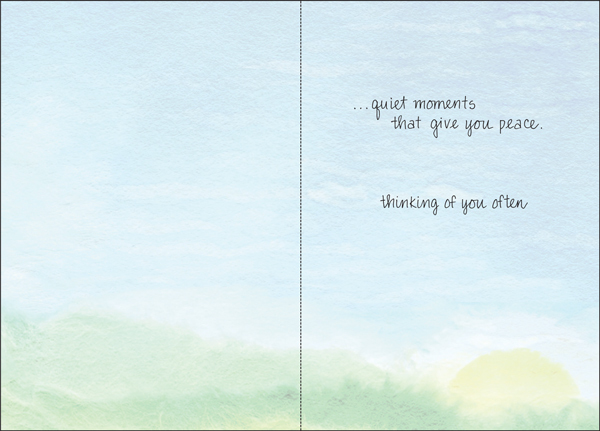 The heartfelt verse and scenic artwork on this card offer a calming message of peace. 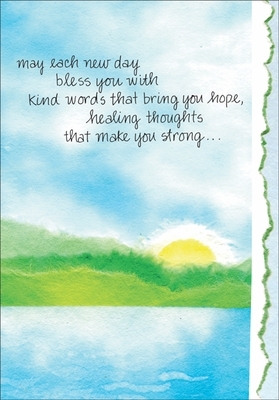 Send this card to someone and provide strength during a time of weakness. Let them know you are thinking of them often.